Secret worlds, real-life mythology in action, and heroes-in-the-making—who can resist the lure of stories steeped in legend? 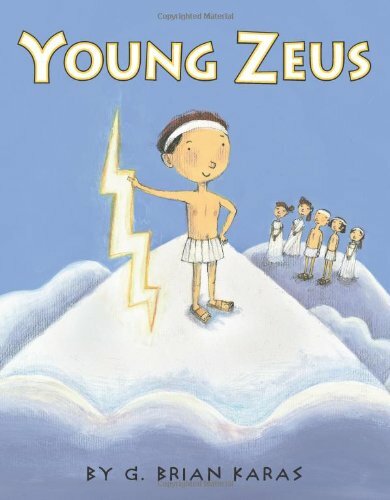 In Young Zeus, the future king of the gods enlists the assistance of a motley crew of super-powered creatures to become the ruler on Mount Olympus. 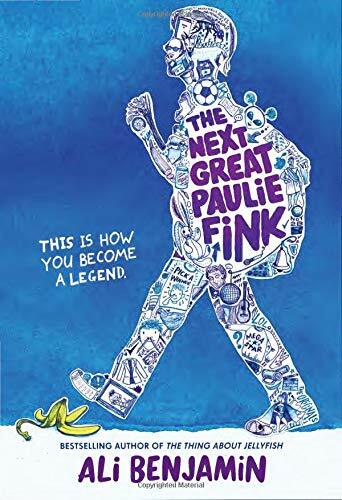 What were the great Greek heroes like when they were Percy and Annabeth’s age? 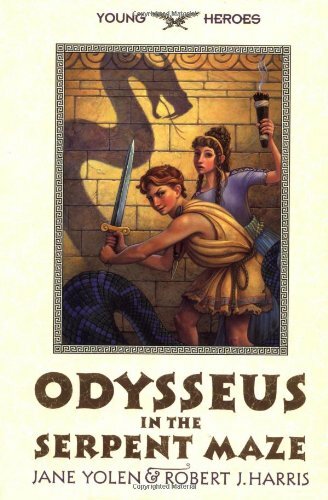 You can find out in Odysseus and the Serpent Maze, in which teenage Odysseus (and some other kids you might recognize) are kidnapped by pirates. Like Percy and his Camp Half-Blood pals, Kendra and Seth discover that mythology is very real—and very, very dangerous. 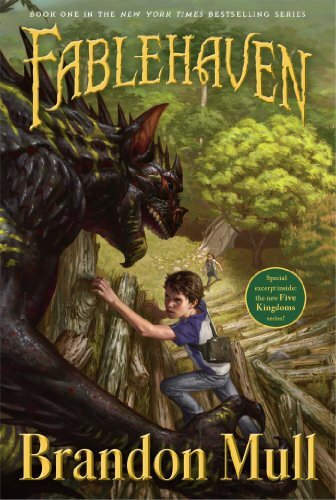 In Fablehaven, first in a series, they find out their grandparents’ farm is actually a preserve for mythic creatures. 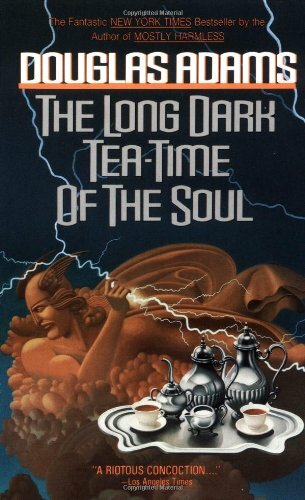 In The Long, Dark Tea-Time of the Soul, holistic detective Dirk Gently finds himself caught up in a mystery surrounding some pretty disgruntled Norse deities. 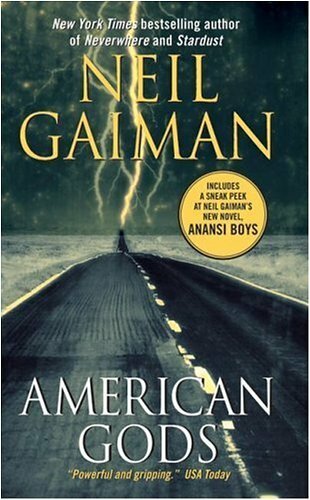 Neil Gaiman’s dark, complicated American Gods is superficially about a squabble between the New World’s old and new gods is full of big questions.